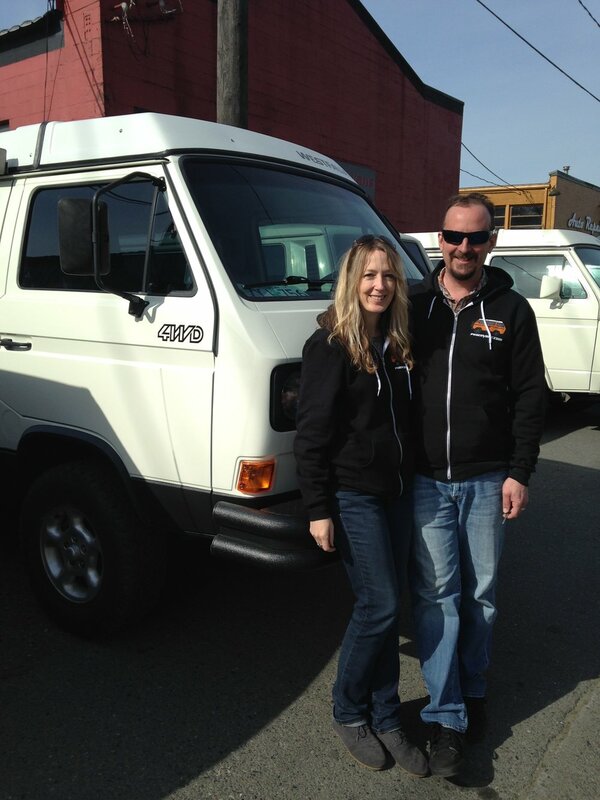 We are proud to be one of the only dedicated Vanagon, Eurovan, and Bus body and paint shops in the country. We do everything from minor collision repair all the way to extensive and complete rust repair projects, including full resprays. We require an inspection before undertaking restorations or full resprays, and we'll credit the cost of the inspection to your body and paint job. 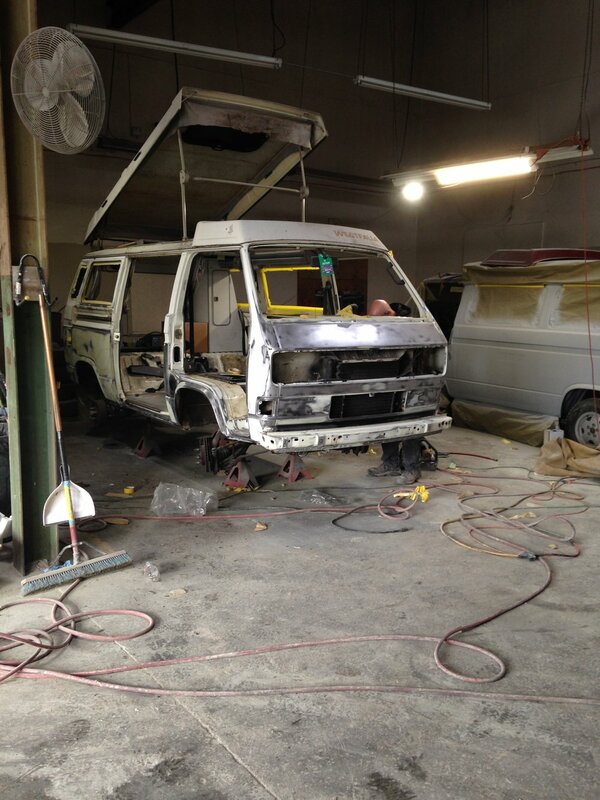 Please note that Peace Vans provides restoration quality work, which means we do everything by hand and only our trained professionals do the work. We will not be the cheapest option for body and paint, but the job will be extremely high quality. It's not unusual for customers to come from across the country for Peace Vans to perform this service. Update - December 2018: Sadly, we no longer taking any appointments for major body and paint work. We made this decision with a heavy heart as we know how many folks need this kind of work and how hard it is to find someone to do it properly. After almost 7 years of this type of work, we simply lack the resources to continue pursuing it. We are unable to hire the right people (nobody wants to do this work the way we want to), our spray booth is likely going away soon and it’s well over 6 figures to install a new one, and the projects are just too much for our team. We have been trying to find someone, anyone, to take up the slack. We have nothing to announce on that end at the moment, but hope to soon. These projects start at $13,000 and often end up close to $17,000 when finished. 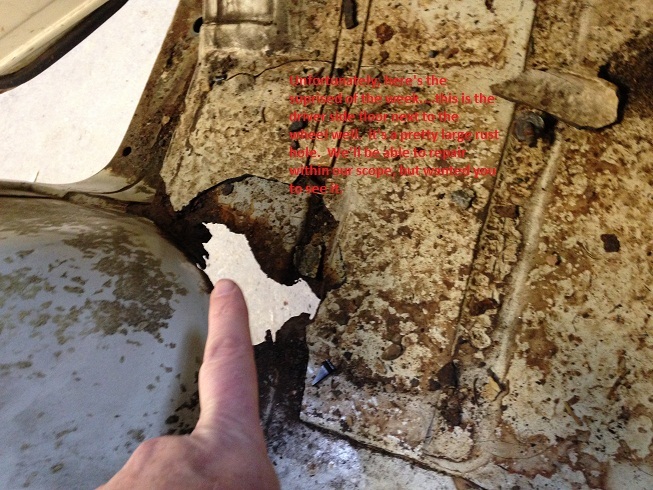 The final cost is driven by the level of rust remediation needed before the respray. Rust is the greatest threat to your van. Our experience is that there is no way to treat rust and stand behind it other than to remove it, and that is often why our projects are so expensive. 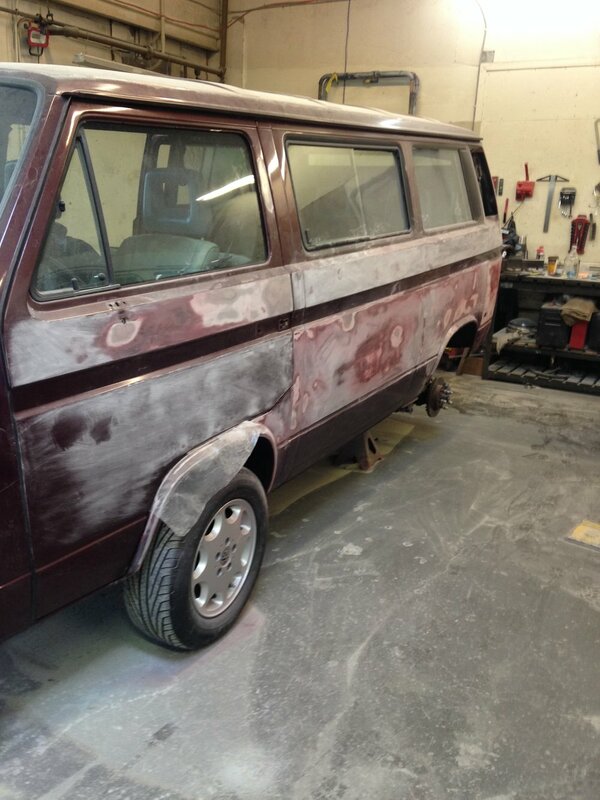 In many cases, we have to completely remove metal from your van and weld back in new metal (some new body panels are now available from UK-based sources, but sometimes it has to come from a donor van). It takes many labor hours to do this properly; there is just no shortcutting this step. We've seen too many resprays where rust is coming through after only one year or even less. While we can tackle some of the worst rust jobs, there are projects where it is simply too far gone even for experts like us. All of our jobs are 'glass-out,' 'doors-off.' We remove the tops and in many cases strip the interior as well. Projects take a minimum of 8 weeks. Please note that our schedule for these projects is usually booked 2-3 months in advance. Was your van or bus in an accident? You have the legal right to have the work done at the shop of your choice. We have relationships with all the leading insurance companies and a lot experience advocating with them on your behalf. We will do better than most other body shops because we know these vehicles inside and out. We do an excellent job on both the smallest and largest jobs. When many shops would walk away, we know what these vehicles mean to you, so we step up and try our best to reach a solution. Paul came to us from Hood River, OR with this significant project. The rust was so bad, it was almost too much to take on, but the frame was intact so we went for it. The end result is pretty amazing. This project required significant panel cutting and removal, then replacement from donor vans. These steps are time consuming and it simply has to be done right. The end result was nicer than the factory (a little known secret is that the factory didn't do the greatest paint jobs). 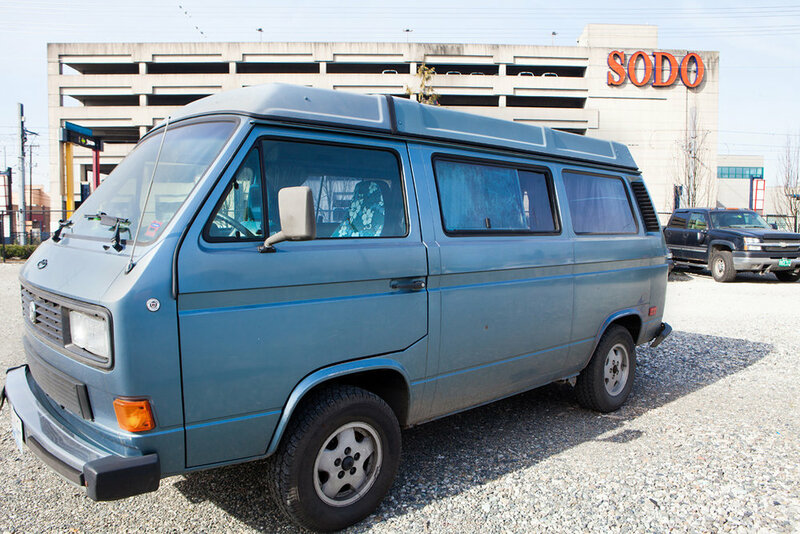 85 WESTY - FROM THAT TO THIS! Yes, this really happened, and happens often. While we don't recommend a color change, sometimes it is just what the doctor ordered. And, in this case, it was a good call. 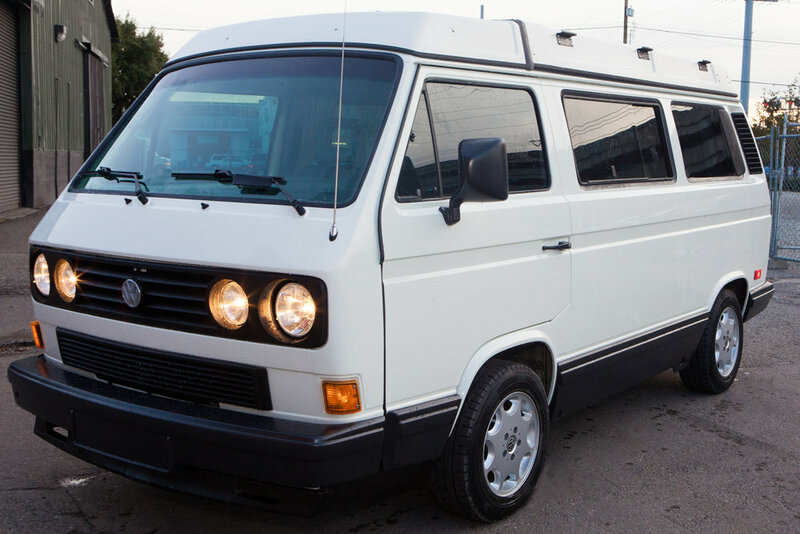 We took this well-loved Westy and gave it the full treatment. It was a multi-month project, but it turned out spectacularly and the customer loves it.